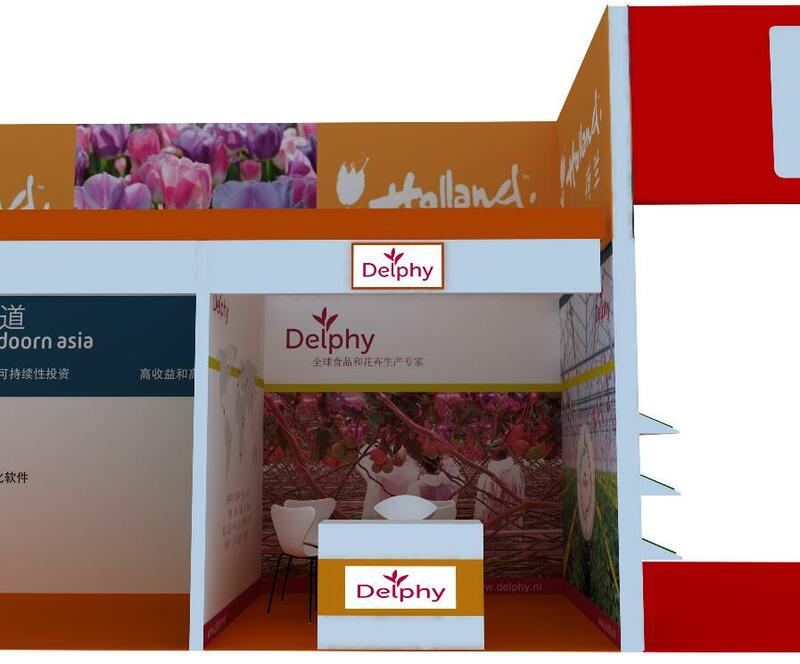 Delphy is present at the Hortiflor Expo IPM from 20-22 April 2019 in Shanghai. Our experts horticulture are very pleased to welcome you in our booth to inform you about the latest developments. You can find us in the Holland Pavilion, W2A157.